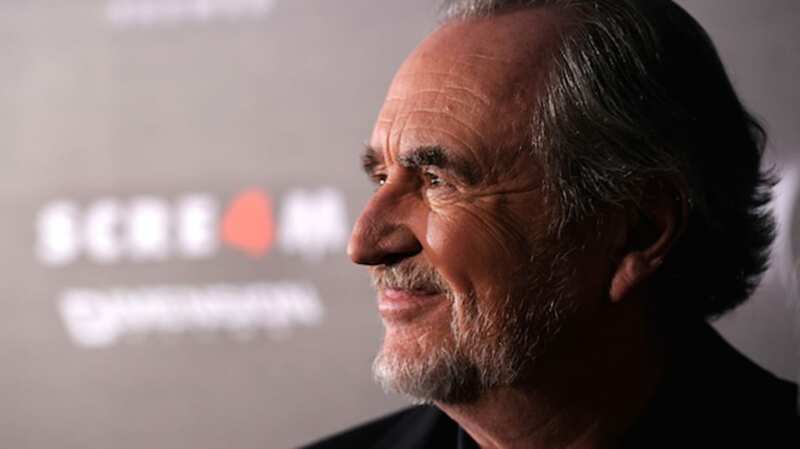 Nearly one year ago, Hollywood lost one its most iconic talents when Wes Craven passed away on August 30, 2015, following a battle with brain cancer. Though he was best known for his contributions to the horror genre, with such iconic films as Last House on the Left, The Hills Have Eyes, A Nightmare on Elm Street, and Scream to his credit, Craven—who would have turned 77 years old today—wasn't afraid to experiment. He surprised audiences in 1999 when he directed the dramatic Music of the Heart, which earned two Oscar nominations, including one for Meryl Streep. But he embraced the role of master of horror, and his enthusiasm for the art of filmmaking was both evident and infectious, as evidenced by these quotes. "I wasn’t even aware of film school when I started. The way we started, we were just a bunch of guys making films for the hell of it. We knew nobody in Hollywood, we knew nothing about Hollywood, and it was a shock to us we had to send our film off to this place called the MPAA. We were just doing movies." "I didn’t see many films until I was in college teaching. Looking back now, if I went to film school, it probably would have helped knowing what the best of the best of foreign films were, but that wasn’t the case. In some ways, I think that led to my originality, because I hadn’t seen anybody else." "Basically, I’ve found that if you have two films that don’t perform well it doesn’t matter that you’ve had a bunch of successful ones. The phone stops ringing, and after Deadly Blessing and Swamp Thing that’s what happened." "The first monster you have to scare the audience with is yourself." "When you have a name that means scares, you have to live with that." "You learn a lot more from those bumps than from when things are going great." "I’ve reached a place that many directors and filmmakers get to, and I’m grateful for that, and I can work within those boundaries. If something comes along that is totally outside of horror, fine, but I find there’s an immense amount of freedom within the genre." "I think the experience of going to a theater and seeing a movie with a lot of people is still part of the transformational power of the film, and it's equivalent to the old shaman telling a story by the campfire to a bunch of people. That is a remarkable thing, if you scream and everyone else in the audience screams, you realize that your fears are not just within yourself, they're in other people as well, and that's strangely releasing. But on the TV, you can still watch it with friends. We watch films on so many different mediums now, that I think they'll complement each other for a long time." "Everybody's making horror films and, to me, not especially well. I don't know if it's [due to] the corporations taking over studios or what it is. But it really calls for some young filmmakers to come in and just do something from their hearts." "I try not to look back too much. I think the important thing about staying creative and staying sharp and original is not to look back too much, and to kind of look to where your vision is going now." An earlier version of this post ran in 2015.